Teri is co-teacher in the Toddler I and II program and has taught at CCS since 1996. She also works in our afternoon program. 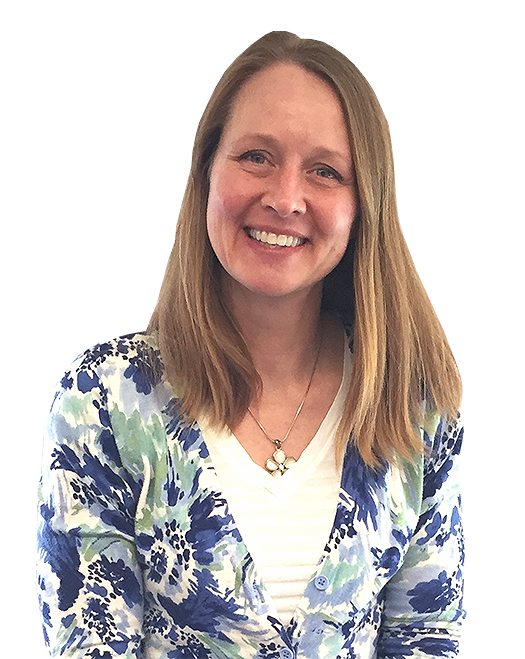 Teri has an associate degree in Childcare and Development from MATC and has completed the Montessori Para-Professional course and her Toddler Certification through the North American Montessori Center. She previously worked at Woodland Montessori, Preschool of the Arts and the Mt. Horeb Public Schools as a para-professional in the Early Learning Center. Teri and her husband, David (a.k.a. Bernie), have three children, Alana, Audrey and Damon who are all CCS alumni. Her interests include reading and family activities such as swimming and biking.